I am looking forward to my time there in April, but this post is about another artist and dear friend of mine, Bonnie Halsey Dutton...who will be tutoring a course at the School from May 31st til June 7th. Bonnie’s artwork honours stories and explores mankind’s connection to the past. Living in S. Dakota impacts her imagery, as her art explores the cultural symbols, stories and ancient artefacts from that region. Coming in with the Surf – Oil on canvas. 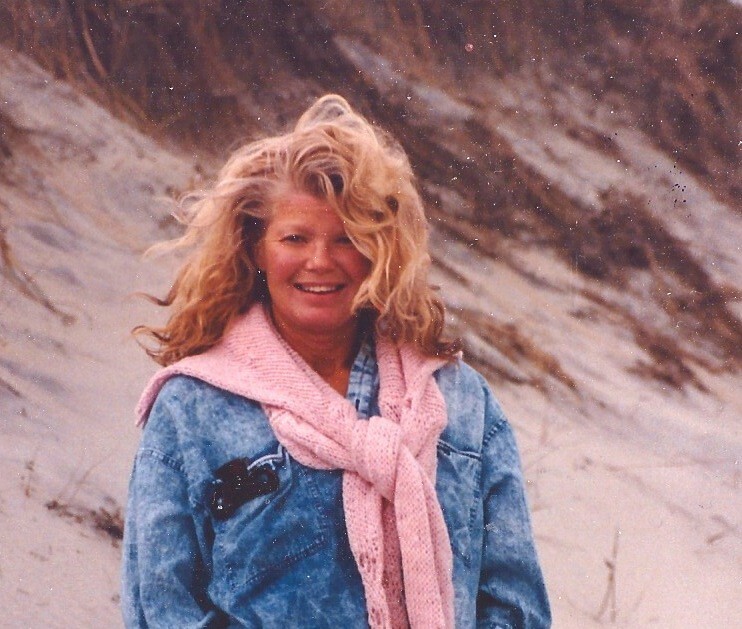 A professional artist and art educator, Bonnie has had over twenty years of experience in the field of art education. Using water based mediums, the workshop is designed to benefit beginning painters as well as artists wishing to explore their individual painting style. The 150 year old olive tree that emanates from one of the internal courtyards meandering its way up through the different levels of the school. The school offers excellent areas for group activities as well as plenty of quiet private spaces. A most convivial place to enjoy the wonderful freshly cooked food from the School’s kitchen, and of course much conversation. Bonnie is an enthusiastic and energetic tutor. She has travelled extensively throughout Europe, – another reason why she is an excellent person to enjoy and explore this fascinating area with. This entry was posted in Uncategorized and tagged art in the algarve, black hills south dakota, bonnie Halsey dutton artist, calamity jane, deadwood south dakota, http://www.artinthealgarve.com, olhao portugal, prescott alley studio janet weight reed, spearfish south dakota, West Chester Pennsylvania, wild bill hickock on January 30, 2017 by janetweightreed10. Along with meeting several exciting artists, I came away feeling inspired and ready to immerse myself into the creative process. I like to cleanse my mental palette every now and then….and this was one of those occasions when clarity came flooding in….. I will be writing much more about my time at the school next week….. 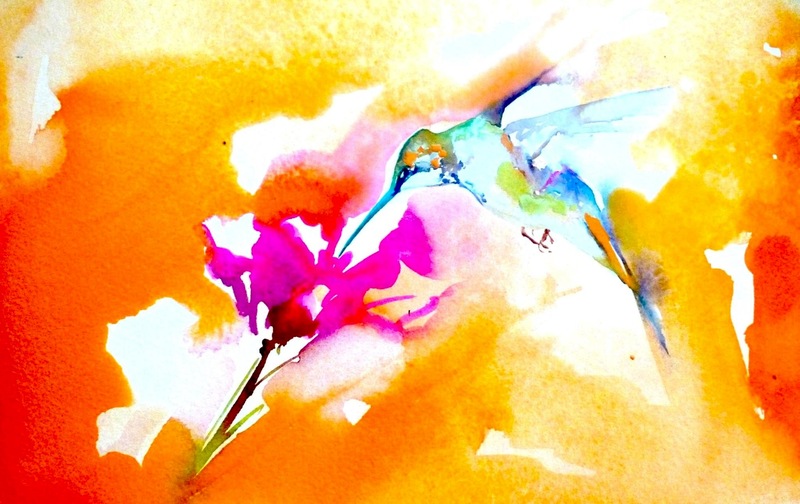 This entry was posted in Uncategorized and tagged drink from the sweet nectar of life, http://www.artinthealgarve.com, inspiration, magical hummingbirds, olhao portugal on September 24, 2015 by janetweightreed10.